I created a Bingo game to go with the summer reading theme, Fizz, Boom Read! 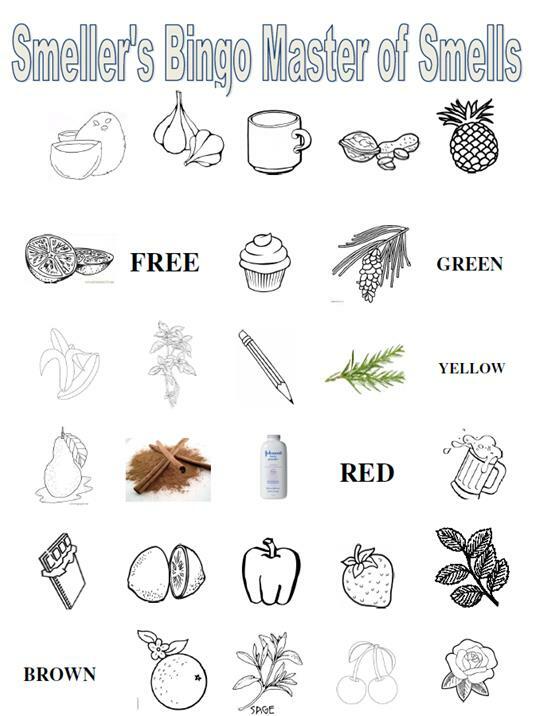 This interactive Smell-a-Rama Bingo is easy and on the cheap side. I used a lot of ingredients I already had in the house and around the library, and asked co-workers to bring in some stuff I didn’t have at home. Prepare each cup for a unique scent. Rub the fruit/herbs/etc. around inside the cup. 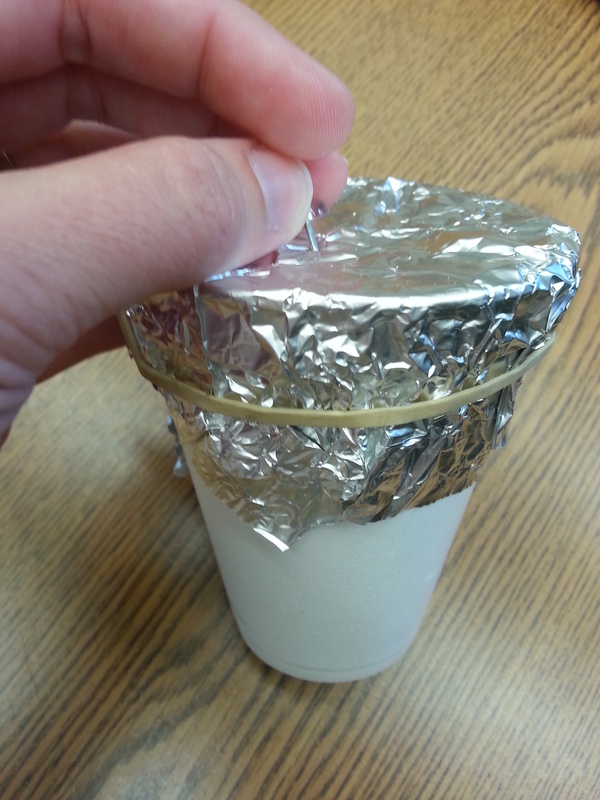 Rip pieces of aluminum foil to cover the lid and secure with a rubber band. 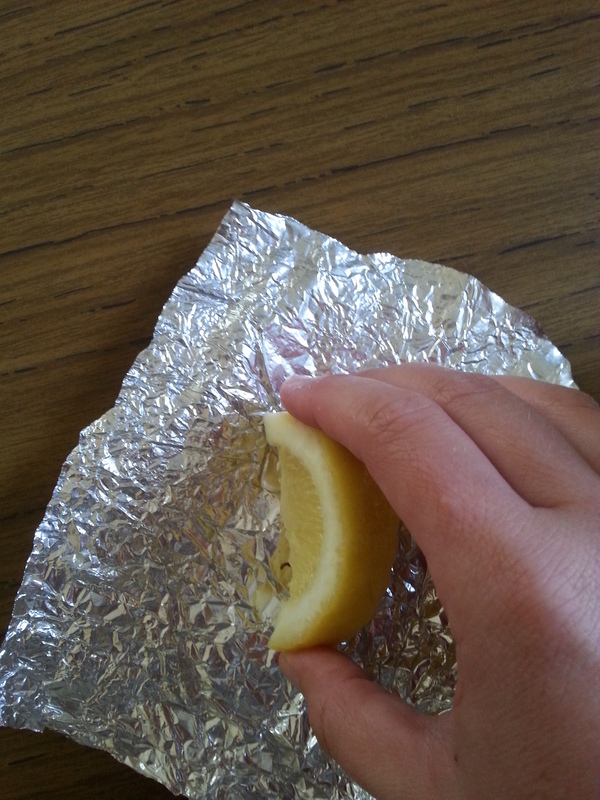 Prick a few holes in the foil so the smell can be unleashed. Hand out Bingo Cards and crayons. Pass out one cup at a time and let the kids smell the cup. Have them color a square of that scent if it’s on their bingo card. Give out clothespins for each bingo a child gets so they can hold their nose. For more school age ideas, check out Bryce Don’t Play. She’s hosting this month’s school age blog hop, Thrive Thursday. To check out past roundups, click here. For more information check out the schedule, Pinterest board, and Facebook Group. 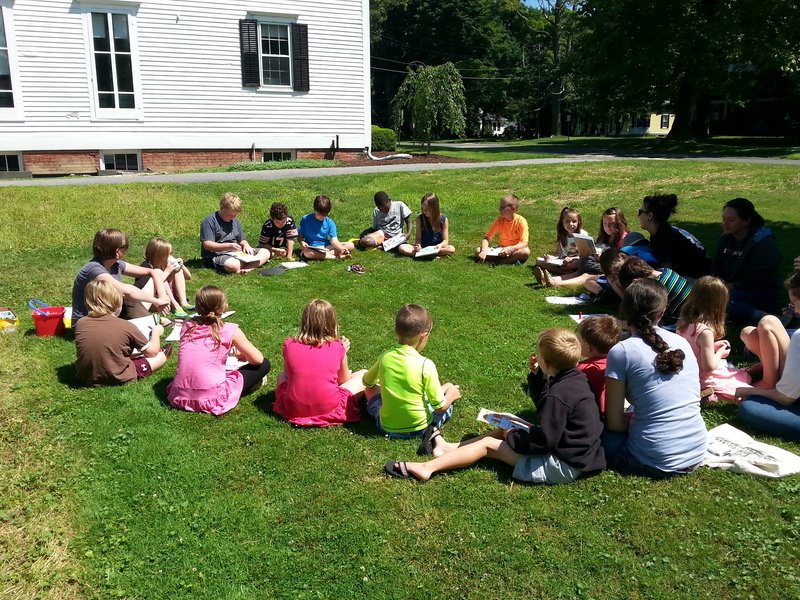 Pingback: Summer Reading Program Roundup! Thanks for mentioning me. This was so popular, I’m going to use it again for sure! 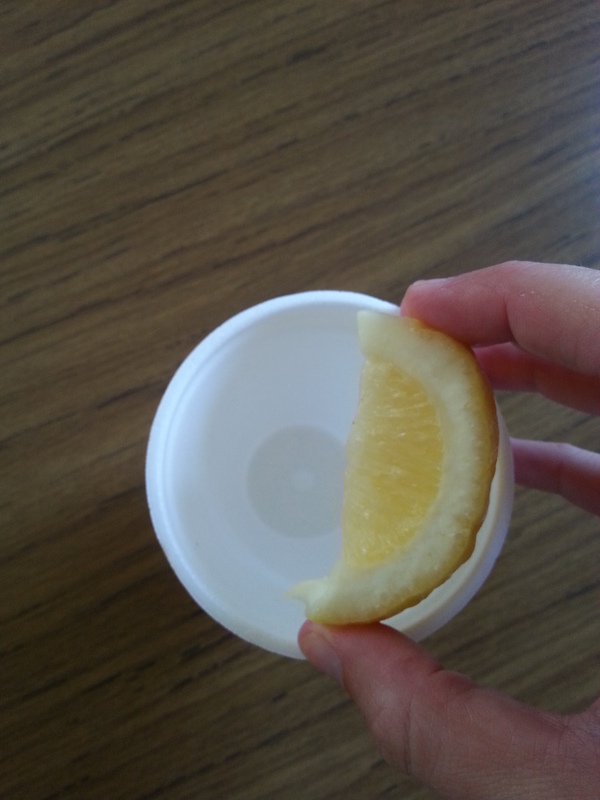 This entry was posted on June 30, 2014 by mrsshaia in After School Library Programs, Fizz Boom Read, Thrive Thursday and tagged After School Library Programs, Fizz Boom Read, Thrive Thursday.